As we see an increase in a warming climate our springs and summers are getting hotter than the previous year’s, causing our homes to overheat even more and create an uncomfortable environment, particularly those properties with a heavily glazed building design. 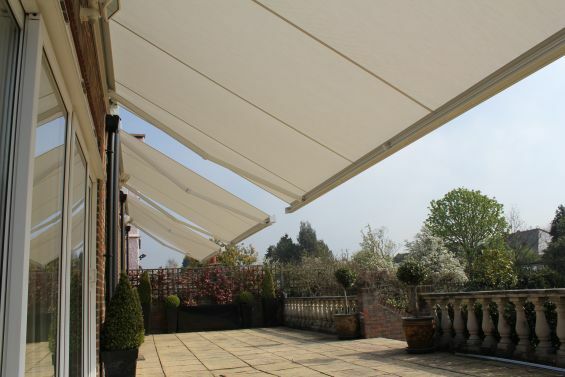 During the winter months external shading is often overlooked as it is not something that we will naturally recognise during this period. When we get a warm spell like we did over the weekend then this can often trigger a surge of calls to our offices enquiring about solar protection as they would have experienced overheating issues in their homes. 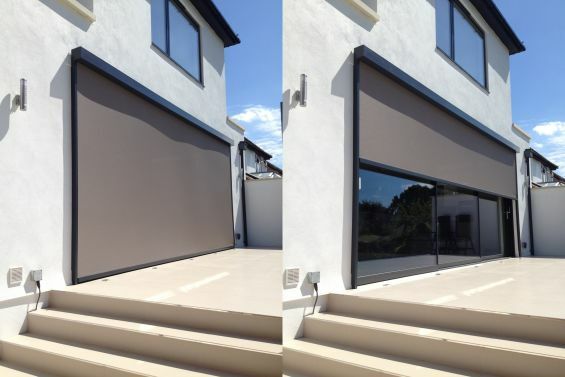 Now is the perfect time to invest in external shading whilst the lead times are quicker and the prices are lower, apply a Caribbean Blinds window application now and beat the heat of 2018. Talk to a member of our experienced sales team and get your home ready for the summer – 0344 800 1947 or alternatively you can leave your details using our quick enquiry form and one of our team members will get back to you as soon as possible.